I’m Rhonda C. Hight, founder of Let’s Talk, LLC, an Atlanta-based boutique human resources consulting firm. 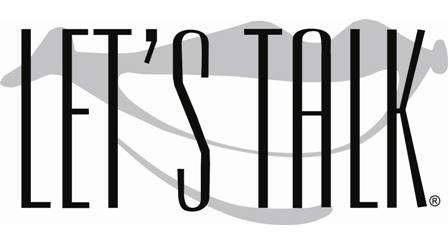 Let’s Talk, LLC specializes in innovative, educational, and emotionally intelligent presentations, training programs, and coaching services designed to take your career or business to new heights! We design learning that is interactive, fun, and customized to your organization’s culture, and employee development needs. We’ve mastered the perfect blend of humor, passion, and a practical approach to life; to energize, stimulate, motivate, and entertain a wide array of audiences. Utilizing a Socratic methodology, we lead clients to tangible actions that help them achieve both business and personal successes. We manage logistics for all phases and provide onsite support, meeting facilitation, and development of post-mortem reports. Rhonda Hight has delivered results 100% each time I have hired her to provide professional development training. Ms. Hight has a unique style of connecting with various audiences from manufacturing to higher education. The evaluation forms frequently say...BRING HER BACK! 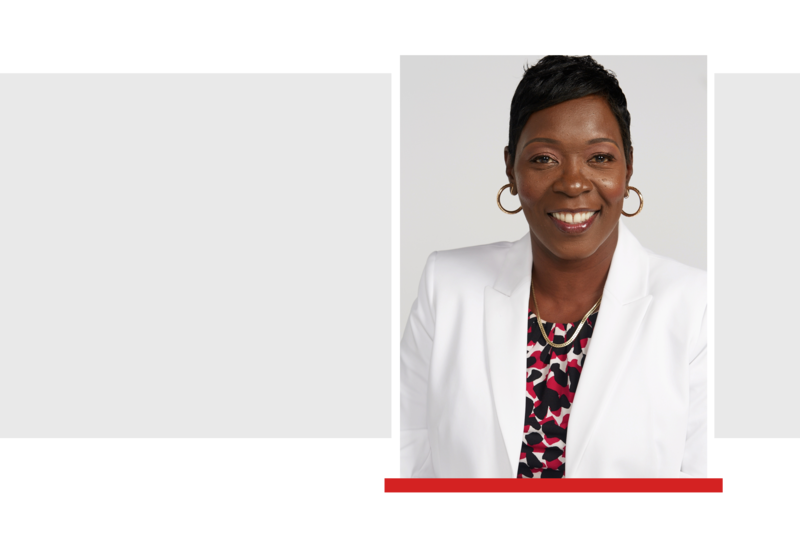 Rhonda is highly skilled at connecting with participants by using her years of experience as a HR professional and master facilitator to build rapport with her audience. As a result, participants come away with an impactful and memorable experience... I highly recommend Rhonda and look forward to future opportunities to work with her. Rhonda is truly one of the best trainers that I've met in my many years of being in the business myself. She truly has the passion for training and development while keeping the group engaged through her use of humor. I highly recommend Rhonda Hight because she adds value to any organizations training program.